As Philadelphia personal injury lawyers, our experience in representing our clients over the last twenty five years is that most people simply do not really know the type of insurance coverage and the policy limits of such coverage that they carry on their car insurance policies. Insurance agents work for the insurance companies and often tell our clients at the time they purchase the policy that they are buying “full coverage”, when the client is in fact “waiving” valuable coverage available for personal injury claims. 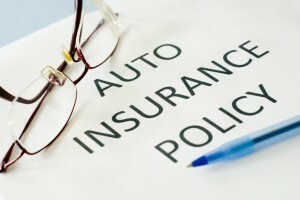 “Full coverage” is often used as a misleading phrase to describe a policy that merely includes “collision coverage”, which only provides coverage to repair property damage or pay for a totaled vehicle. The most valuable coverage which all motorists should have is Uninsured/Underinsured coverage which provides coverage for personal injury claims, should the party at fault in the car accident either be uninsured or only have minimal policy limits of coverage. (the modest additional cost is well worth it!) In addition, many of our new clients find out to their surprise after their car accident that they elected the “limited tort” option at the recommendation of their insurance broker, and unknowingly waived the legal right to pursue a personal injury claim, unless their injury is a “serious permanent injury.” Thus, while it is important to find a personal injury lawyer in Philadelphia with the skill and expertise to maximize your recovery, choosing the right insurance policy is also critical to obtaining full and just compensation for personal injury claims. A case in point is a car accident claim we settled just last week for a client who was injured in a rear-end car accident with a motorist who only carried the minimal limits of liability coverage of Fifteen Thousand ($15,000.00) Dollars. The elderly client sustained a herniated cervical disc at the C4-5, C5-6, C6-7 level which following a long course of conservative treatment with little pain relief, eventually necessitated an anterior cervical fusion with arthrodesis and plate fixation. 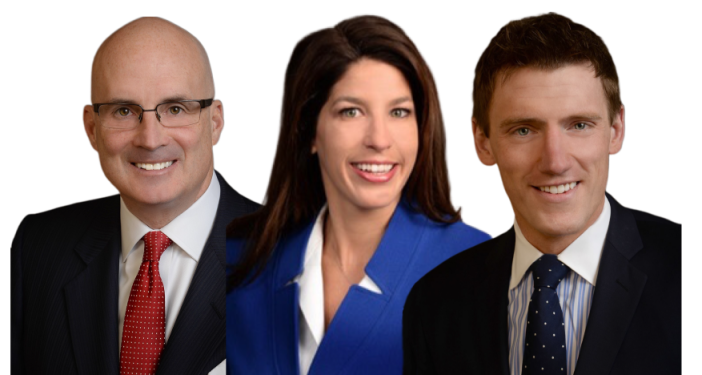 We successfully achieved a total out-of -court settlement for our client in the total amount of Two Hundred Seventy-Five Thousand ($275,000.00) Dollars, of which Fifteen Thousand (15,000.00) Dollars was the full policy limits of the motorist at fault and the balance of Two Hundred Sixty Thousand ($260,000.00) Dollars which we negotiated with our client’s insurance carrier. Fortunately, the client carried an underinsured motorist policy limit of Three Hundred Thousand ( $300,000.00) Dollars on his own automobile insurance policy. 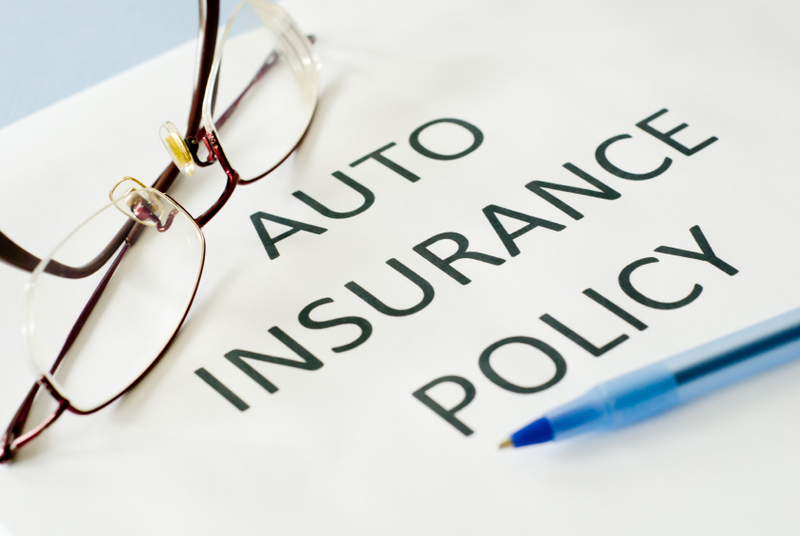 So once again we say that your automobile insurance coverage is important and that you should take the time to double check your own policy now!! Better yet, find a Philadelphia car accident lawyer who will sit down with you, review your policy, and explain the different types of coverage. Don’t wait until after a car accident to be surprised that your policy will not fully provide adequate coverage for your personal injury claims. Call a Philadelphia car accident lawyer today and get the peace of mind of knowing you’re covered!